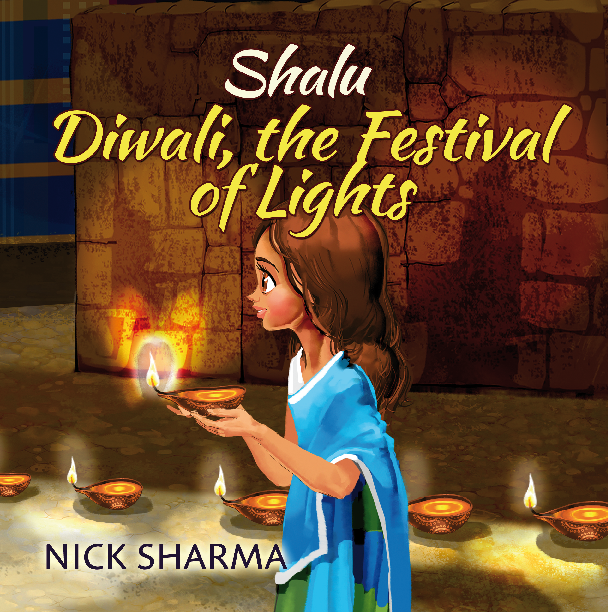 Come and play with Shalu as she teaches about the Indian tradition of Diwali, The Festival of Lights and learns how to find her family after she gets lost. Shalu stays at the Library too long. When she goes outside, it is dark and she doesn't remember the way home. What is she supposed to do? 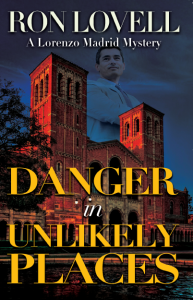 As she continues to walk down a street, she becomes frightened–everything is dark and strange. 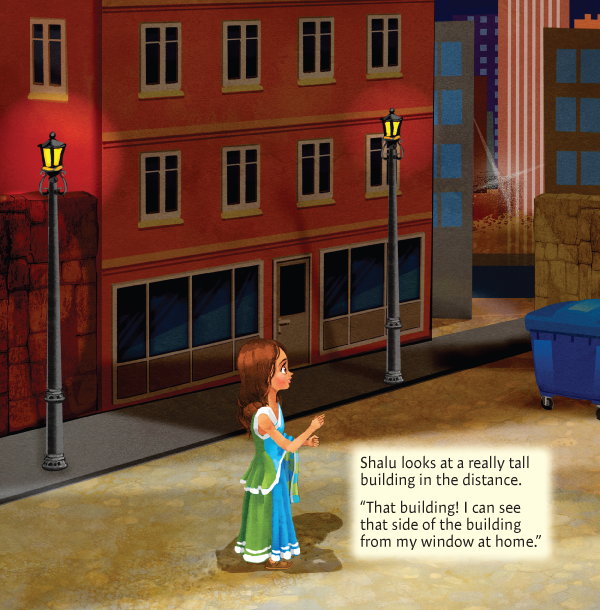 Then she sees a light in the distance, a Diya. Could this be leading her home? 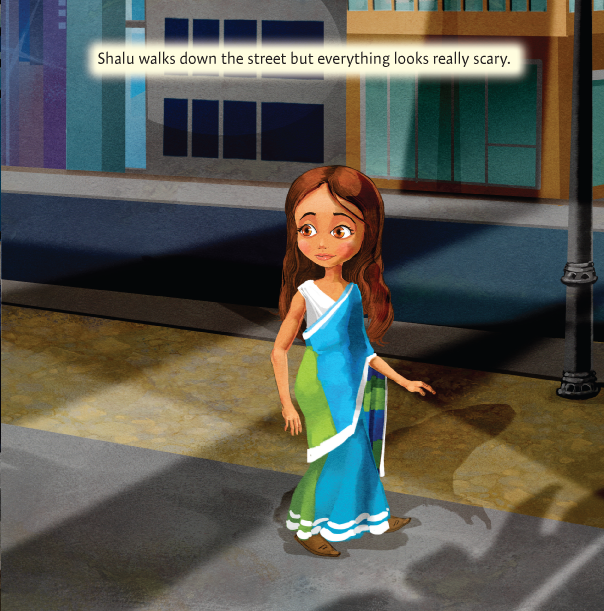 Join Shalu as she learns how to be safe and the meaning of Diwali, The Festival of Colors. 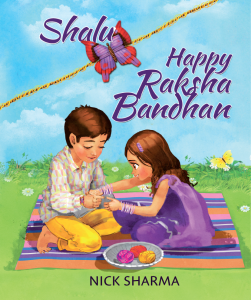 Includes lessons and activities to make learning fun and interactive. 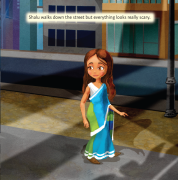 Shalu stays at the Library too long. When she goes outside, it is dark and she doesn’t remember the way home. What is she supposed to do? 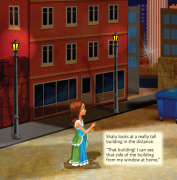 As she continues to walk down a street, she becomes frightened–everything is dark and strange. Then she sees a light in the distance, a Diya. Could this be leading her home? 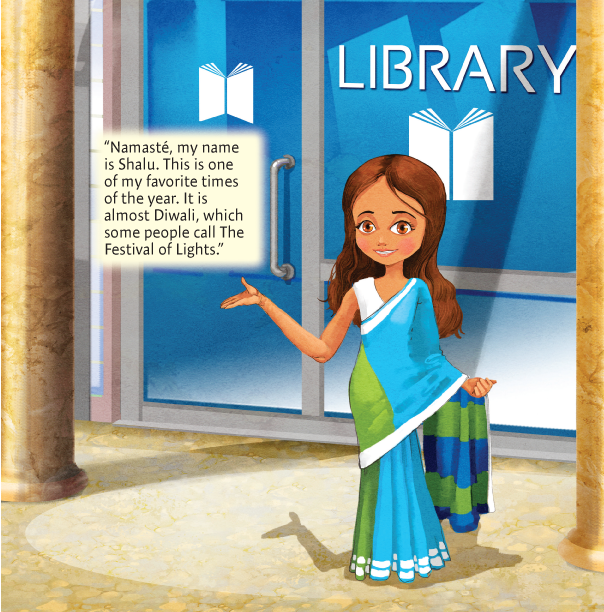 Join Shalu as she learns how to be safe and the meaning of Diwali, The Festival of Colors. Includes lessons and activities to make learning fun and interactive. 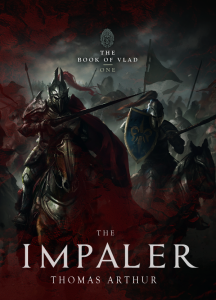 The darkest story ever written about the man that inspired the myth of Dracula, Vlad the Impaler. 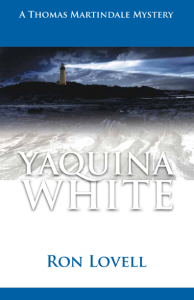 All is at stake when Martindale returns to the place where it all begin, The Yaquina Lighthouse.